I’ve spent well over a year at home and a lot of that time has been spent reminiscing about where I was, where I have been, where I could be and where I am going. Every day is a reminder of how lucky I’ve been. Rarely a day goes by when I don’t see, hear, smell or think something that leads me down a nostalgic garden path. There are some gorgeous train rides through Europe, even the grueling “train challenge” from Belgrade to Bar had some incredible views and was at times rather pleasant, but for me there’s no real contest. 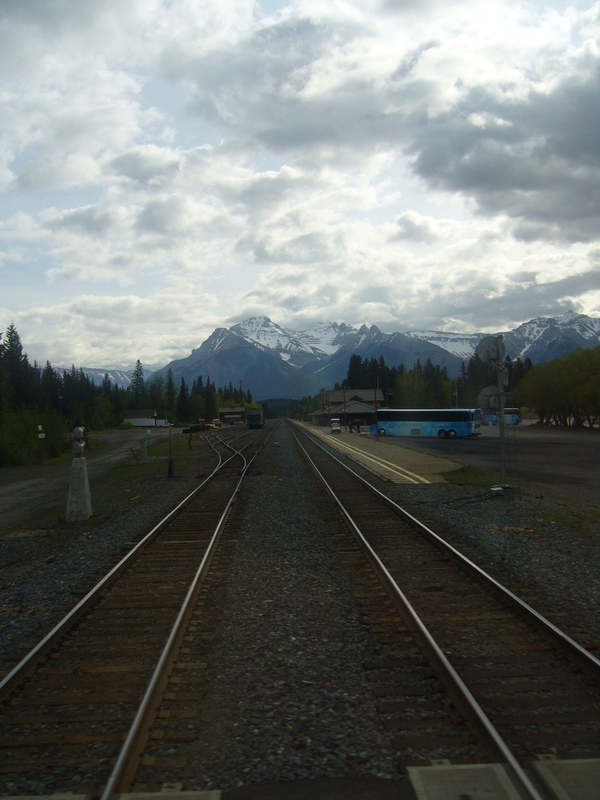 The Rocky Mountaineer from Calgary to Vancouver tops the pile; the comfort, food and drink, scenery, it was just perfect. I’m a big fan of mountains, just to be in their shadow gives me a bit of a tingle. The Rockies are a range I’ve wanted to cross since I was a child and this was certainly one of the more interesting ways to see them. Burritos, man, burritos. 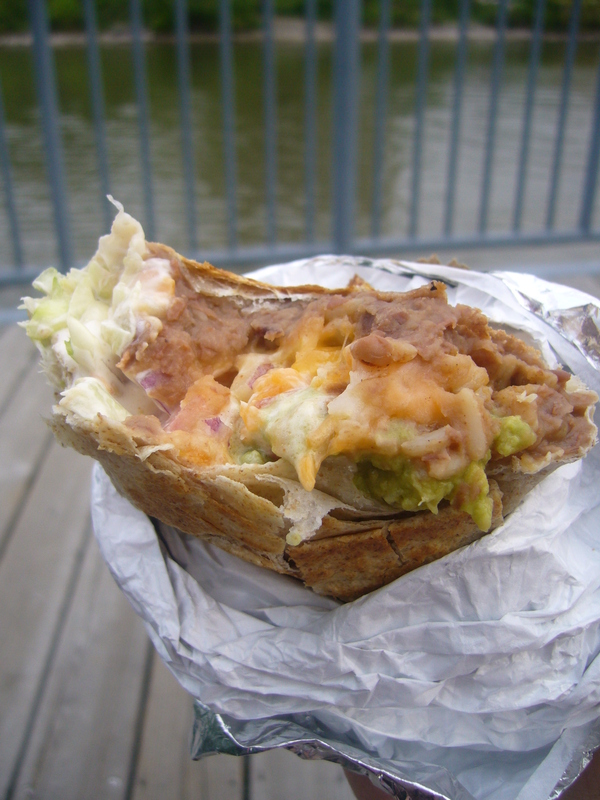 I have a new number one rule; never turn down an opportunity to eat a burrito. One of my friends suggested I grab a meal from Chipotle while I was in the States and my obsession grew and grew. So many flavours, so many tastes, so cheap, so easy. What’s not to love? A spare day in Slovenia and room mates who knew what was up saw myself and David make an unexpected visit to Lake Bled. I think the picture speaks for itself; Slovenia is one of the most beautiful countries I’ve visited in Europe. It’s amazing to consider how few people had ever mentioned this place before I’d been there. I’m a strong pusher of Ljubljana when people ask where’s good to go. Great city, great country. North America is a continent of must sees. 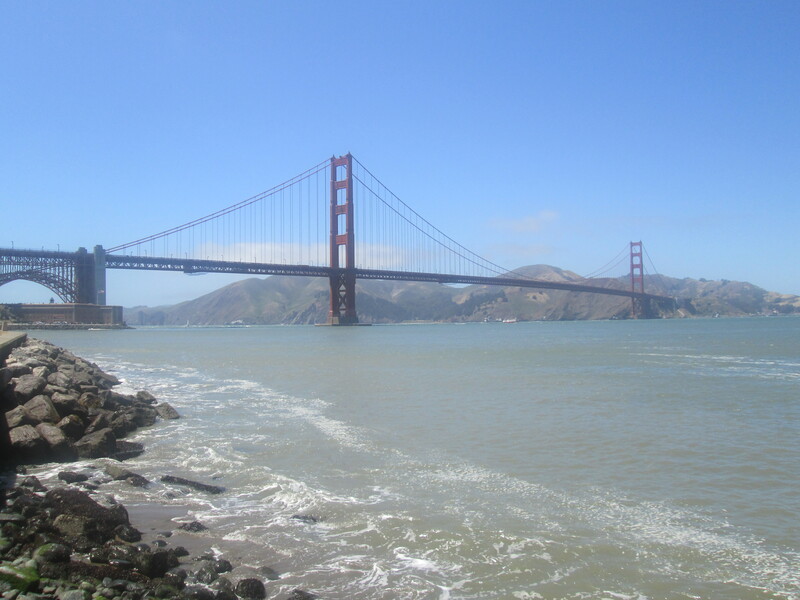 I never expected to come back telling people that one of my highs was walking across the Golden Gate Bridge. I don’t know if it’s the surroundings, the bridge itself, or my eternal love of San Francisco but as bridges go, it’s definitely worth a look. I was never really all that big on history growing up but there were some things and stuff in Europe that changed that almost completely. The first was an accident; somewhere in Prague David and I were walking through a park and there was an artist’s work on display commemorating Winton’s children. If you don’t know about Nicholas Winton and the work he did, I recommend you do a little reading. 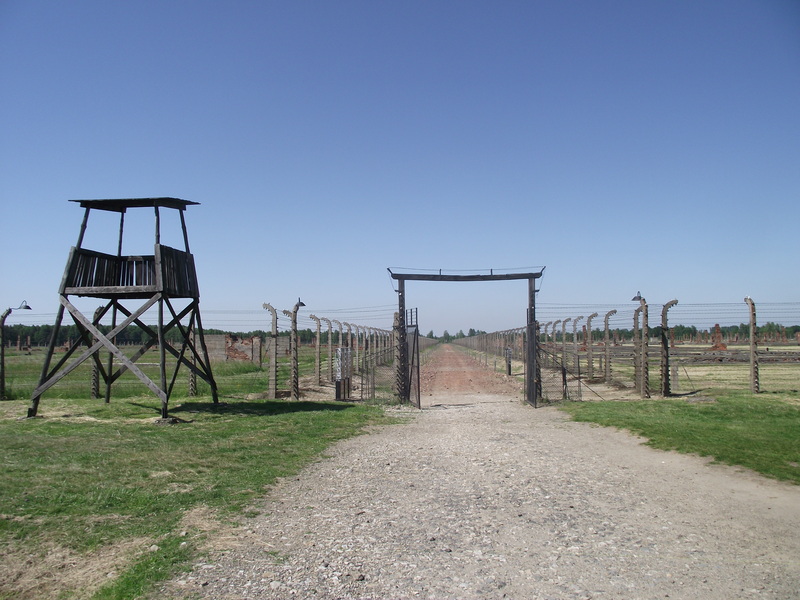 What really changed things though, was Auschwitz. There still remain no words that can describe the effect the area has on my mind. 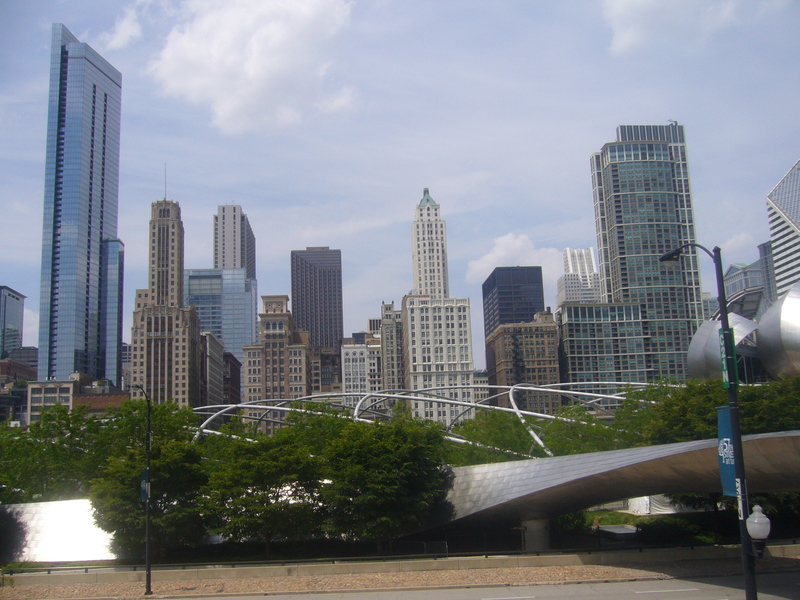 Chicago is short of the Transamerica Pyramid and the Chrysler building. San Francisco and New York are close seconds. The U.S. knows how to do a skyline. There’s so much variety and the view from Lake Michigan is sensational. Unfortunately, I’m not much of a photographer. Sure, Europe has a rich history and is home to endless museums and a constant supply of churches and there is an element of repetition but that pattern isn’t without it’s break. 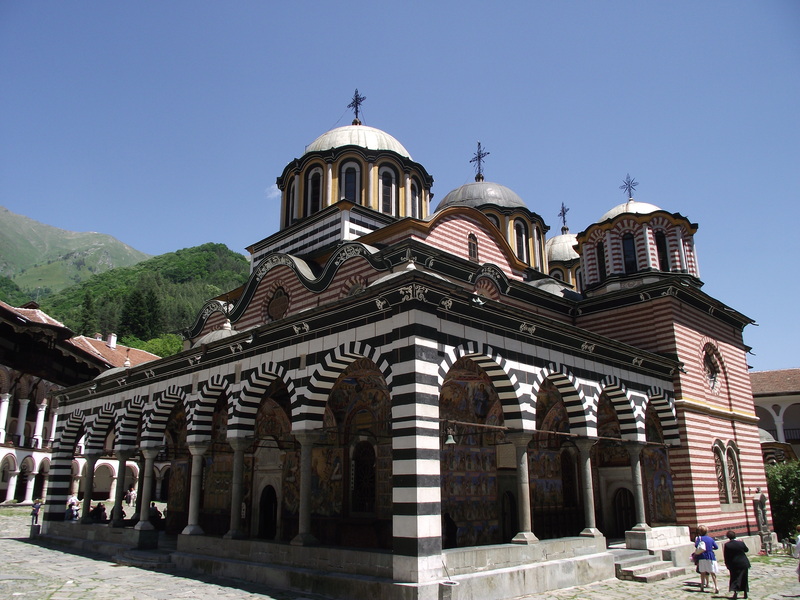 A visit to the Rila Monastery in Bulgaria is definitely worth a visit. Something like two hours south of Sofia, tucked away in the mountains is one of most beautiful religious buildings I’ve come across so far. There’s so much to see on the building alone that you could easily lose a day here. I could go on for hours; I’ve not mentioned markets, parks, people or beer! I’ve encountered so many amazing things since I first left home that it would be impossible to share them all. Even if I could share them all it wouldn’t do nearly enough justice to the experience of simply being there. ← Melbourne: What To Do When I Get There?